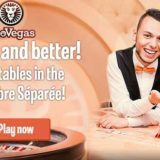 Leo Vegas expands the Chambre Separee by building an additional bigger studio. It’s located across the corridor from the original Chamber Separee at Evolution Gamings’ studios in Riga, Latvia. The original studio area will be remodelled as a dedicated VIP area. 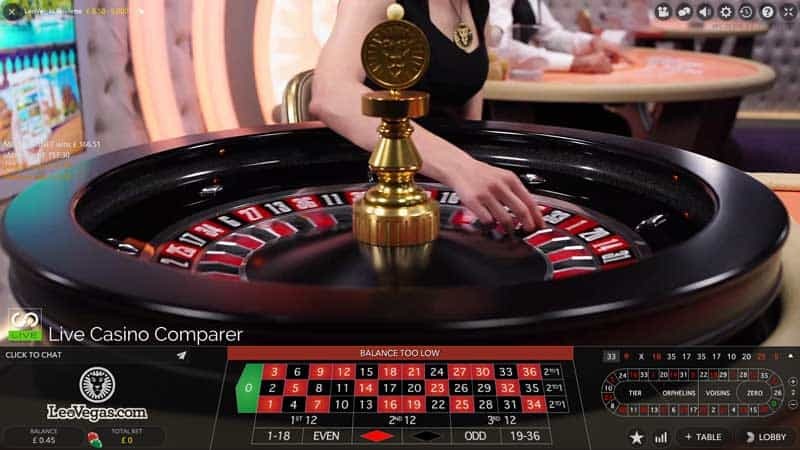 1 Immersive Lite Roulette table. and 3 new Blackjack tables. 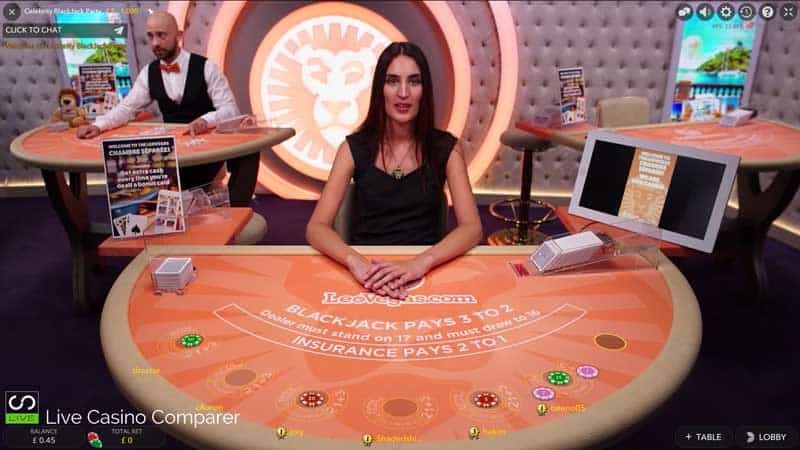 The immersive Lite table is an update from the original standard roulette table. 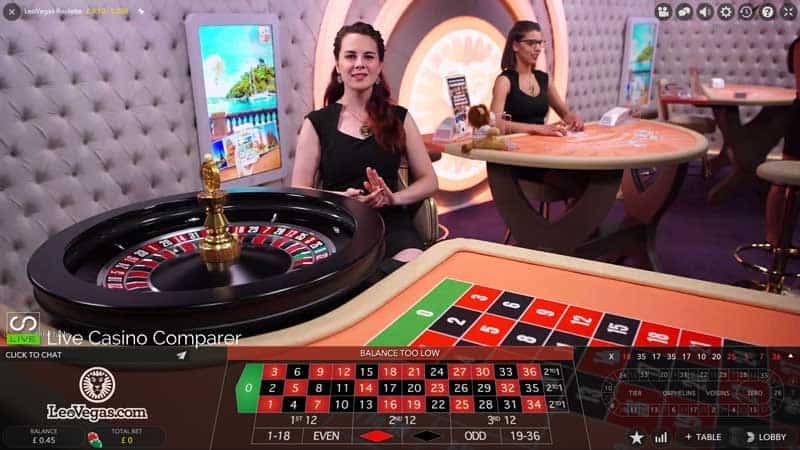 We launched a new bigger studio, with more blackjack tables and upgraded our Roulette to Immersive, with multi camera views and ultra high definition video stream. The whole environment has all the latest technology installed: cameras, mic, LED lights and more! I have to say this is quite impressive. I visited the Evolution studios on the 4th July 2017 and saw that construction was underway. At the time it was far from complete and I would have guessed that the launch would be during August. However, Evolution has really pulled their finger out and got the area live w/c 10th July 2017. 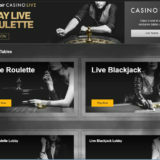 They always do – the most impressive part was it took them only 18 minutes of downtime to switch from the old roulette to Immersive lite in new environment. The old environment will be remodelled into a new VIP area that will open sometime during August 2017. The additional overflow tables will continue to be used until all of the changes have been completed. Details of the new area will be disclosed in August. 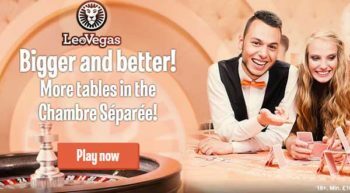 1 x dedicated Immersive Lite Roulette Table. Blackjack tables 2 & 3. All in the new area. 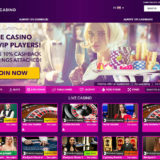 There’s also two dedicated Blackjack tables 4 & 5 in Evolutions generic area. 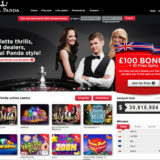 Not forgetting the Danish Celebrity Blackjack table which is streamed the from studios in Malta. Click here if you fancy taking a look at the new tables.